1. 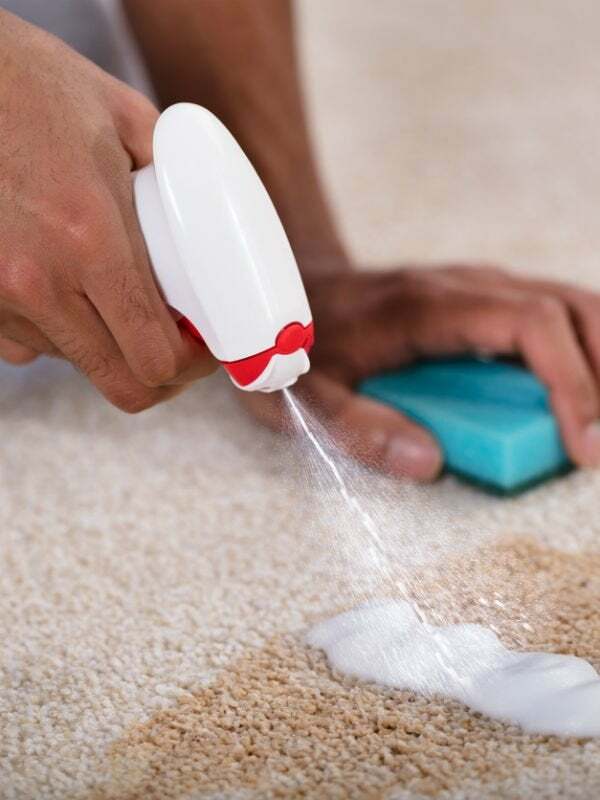 Remove loose dirt with a vacuum. 2. Test the cleaner on your rug for colorfastness. You can follow the mixing instructions on a store-bought rug cleaner/shampoo (Bissell makes a good one, available on Amazon). 3. Work the cleaner into the rug and let it sit for several minutes. 4. Hose off the rug. 5. Use a squeegee to remove excess water. 6. Allow both sides of the rug to dry out completely. 7. 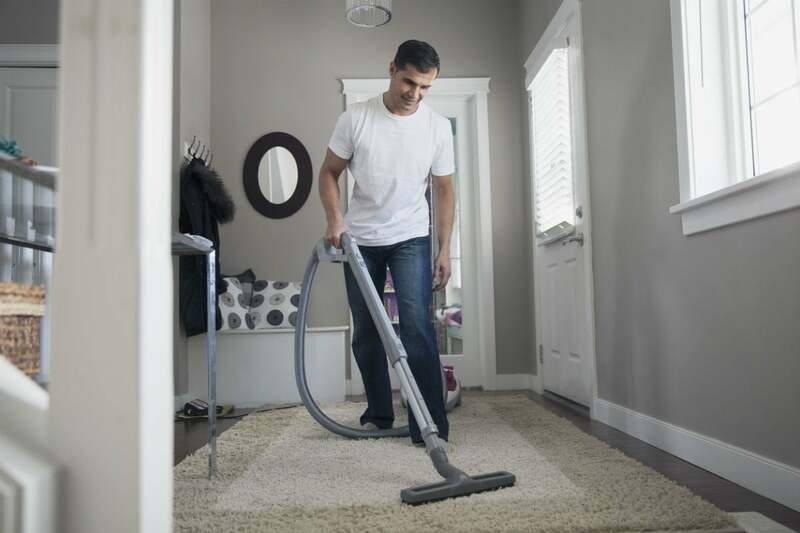 Vacuum or brush the rug to loosen compacted fibers. 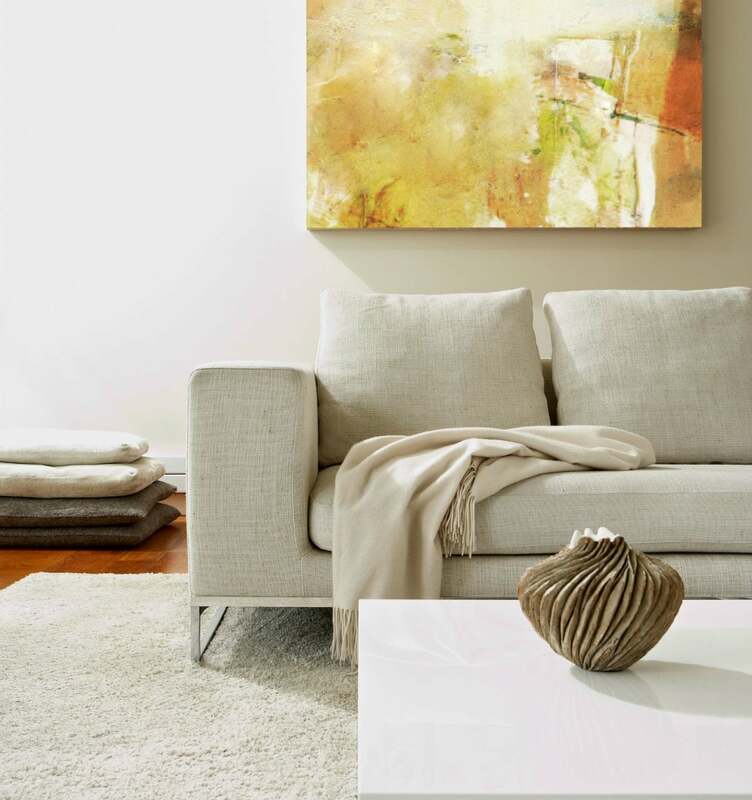 With regular maintenance and cleaning, your rugs will serve your family and home for many years, playing host to scores of game tourneys, TV marathons, and fireside snuggles.